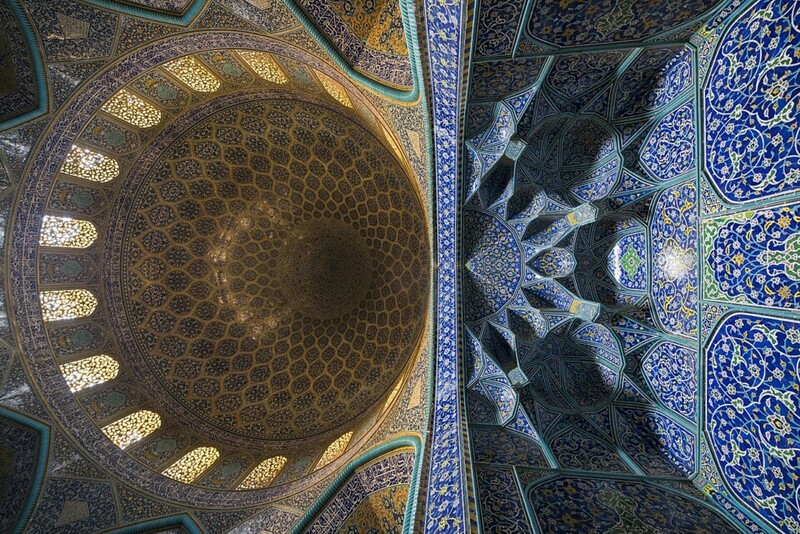 The top fifteen images from Wiki Loves Monuments contain a treasure trove of the cultural heritage we all share. 3rd Prize. 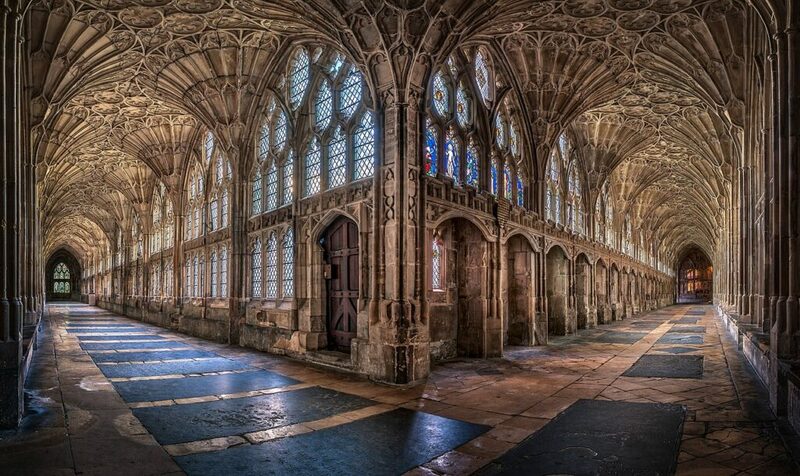 Cloisters at Gloucester Cathedral, United Kingdom. Photo by Christopher Cherrington, CC BY-SA 4.0. Christopher Cherrington has been taking photos for over five decades, but only got into digital photography late last year. He spent 75 minutes capturing the 26 individual photos that make up this panoramic view, blending them together to account for stray tourists wandering in and out of shot. “Capturing this image wasn’t just a ‘moment’ of opportunity,” he said. “I planned it carefully before even setting out from home, with strategies to overcome the expected challenges: tourists, dynamic range of light and wide angle of shot.” The time investment was rewarded with a third-place showing. 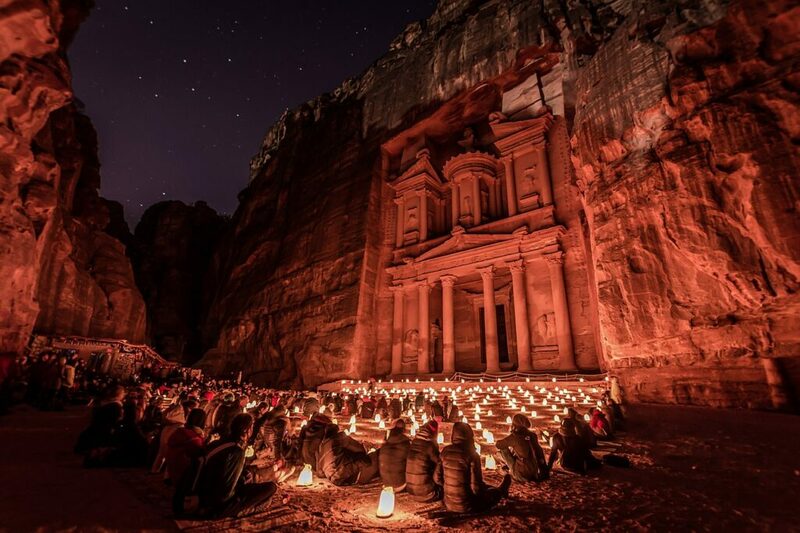 These are the top three of fifteen winning photos from this year’s Wiki Loves Monuments, an annual photo competition recognized by the Guinness Book of World Records as the world’s largest photo competition. The contest, now in its seventh year, focuses on “monuments,” which the organizers broadly define as structures recognized by a local authority as being of particular value to cultural heritage. This year’s rendition lived up to the billing: over 258,000 photos were submitted by just over 14,000 photographers. A plurality of the photos were of Russian subjects, followed by Italian, German, and Ukrainian. 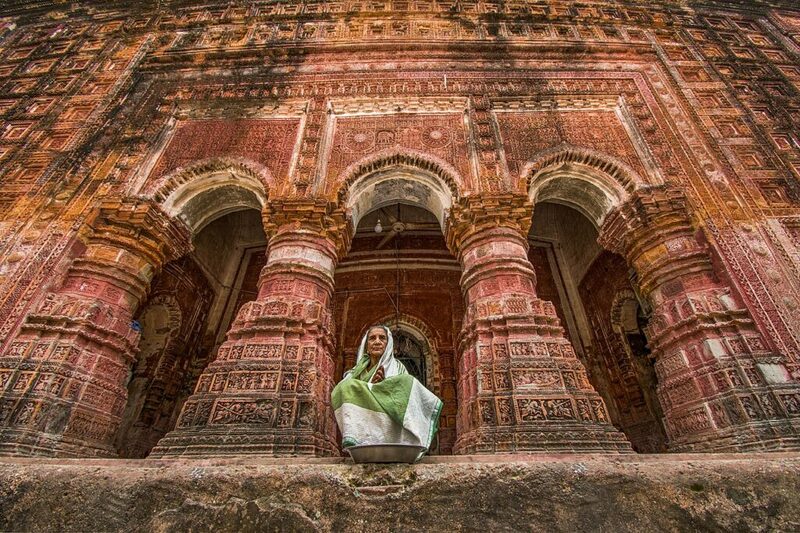 4th place: First-time Wiki Loves Monuments participant Abdul Momin told us that “I want to show the world how beautiful my country is,” and he’s certainly done just that with this photograph of Pancha Ratna Govinda Temple in Puthia, Bangladesh. Photo by Abdul Momin, CC BY-SA 4.0. 5th place: Shahriar Amin Fahim is an engineering student, which gets in the way of his photography hobby, so he asked us to tell everyone that you need to “live your life, live your dreams.” What’s special about this image is how it captured both the beautiful architecture of the Baitul Mukarram National Mosque and one of the people who keep it that way. 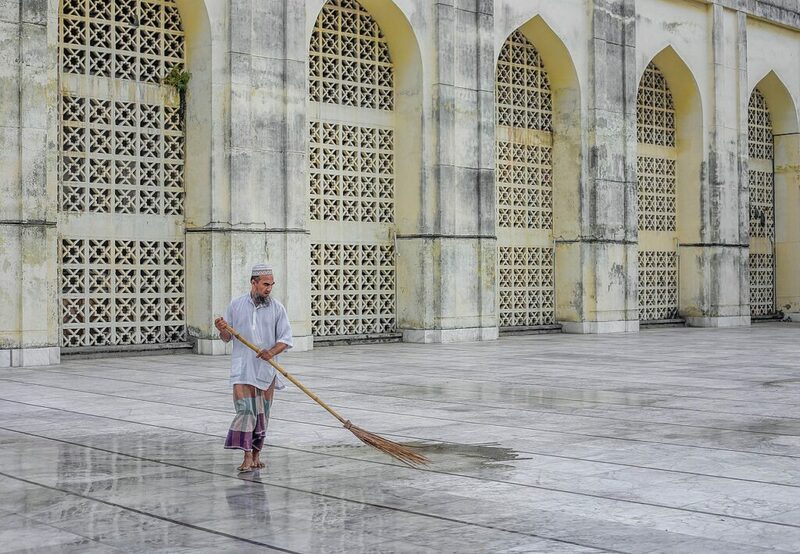 Fahim traveled over thirty kilometers and waited about two hours for the perfect shot, which shows a khadem—someone who has dedicated their life to serve the mosque—cleaning a courtyard. 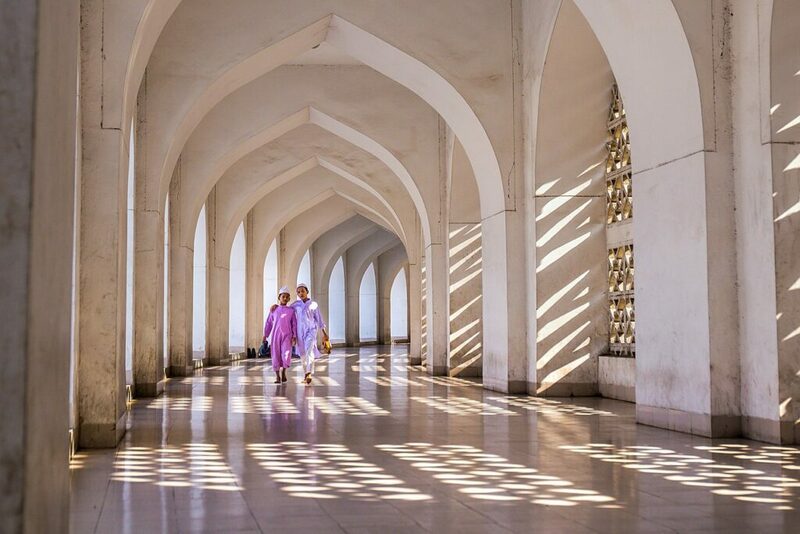 “What I like about this image is its grittiness,” one judge said, showing “the reality of the life of those who care for the building on a daily basis.” A different view of the mosque came in eleventh place, and Fahim also won fifteenth place. 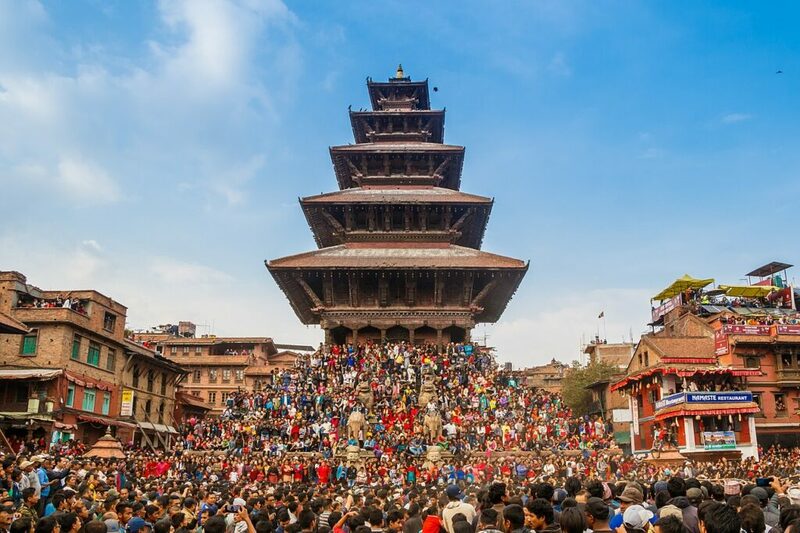 6th place: The five-story pagoda-style Nyatapola, a Hindu temple dedicated to Siddhi Lakshmi and part of the UNESCO World Heritage site of Bhaktapur city, has survived two earthquakes in the last century. That allowed Nrik Kiran to take this photo, which one judge commended for “connecting human spirituality with a building designed to elevate us.” Another wrote that it “is beautiful representation of the interaction of the tangible and intangible heritage. The photo is beautiful as a documentary as well as the architectural photograph.” Photo by Nrik Kiran, CC BY-SA 4.0. 7th place: Despite the ornate stained glass windows, this building is a former factory in the city of Łódź, Poland. 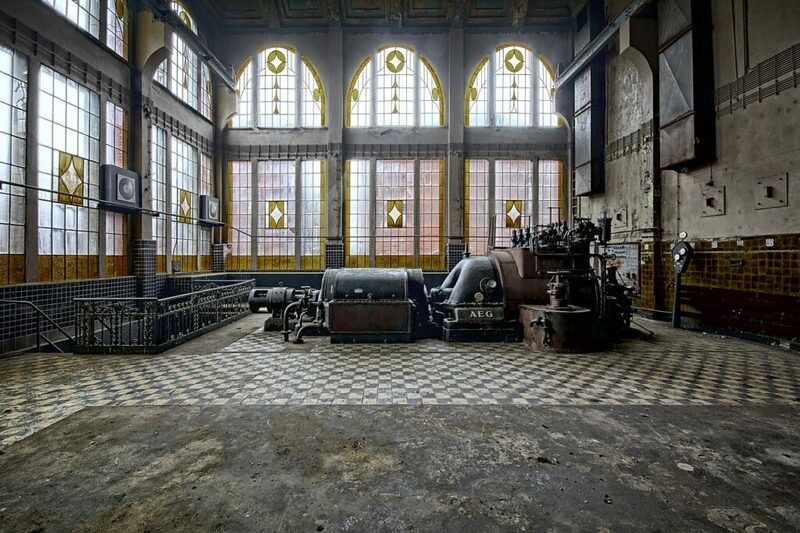 One judge wrote of this photo that it “captures the interconnectedness of Europe’s industrial heritage with an AEG engine in a beautifully designed Polish building. It is the light and the subtle colours that make this photograph work.” Photo by Marian Naworski, CC BY 3.0. 8th place: This dreary, haunting, and depressing photograph comes to us from Mikhail Prokhorov, who hopes that it serves as a warning of the threats faced by much of the cultural monuments in Russia’s isolated northern regions. Taken in Kenozersky National Park, over 1,000 kilometers from home, Prokhorov writes that this photo made a “deep impression on me, such a mixed feeling—it was beautiful and tragic simultaneously. Many monuments such as this one are almost unknown.” Photo by Mikhail Prokhorov, CC BY-SA 4.0. 9th place: Mark Toso wanted to “juxtapose the timeless and eternal quality of the art carved in stone,” and waited all night to do so. 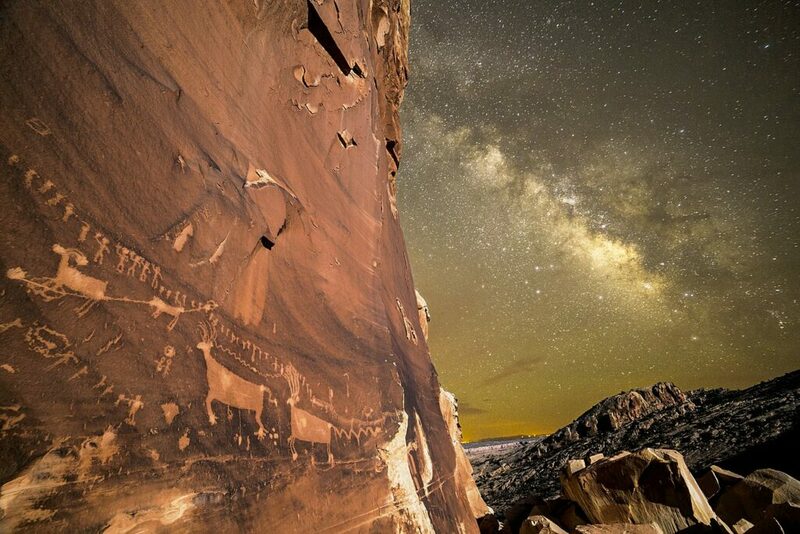 He submitted this photograph of the Procession Panel in Cedar Mesa, Utah, United States, in the hope of raising awareness of its current endangered status, being outside the recently shrunk Bears Ears National Monument. Photo by Mark Toso/Ancient Skys Photography, CC BY-SA 4.0. 10th place: This may be Dragos Pirvulescu’s fourth year of participating in Wiki Loves Monuments, but he’s been taking photographs for about thirty years. 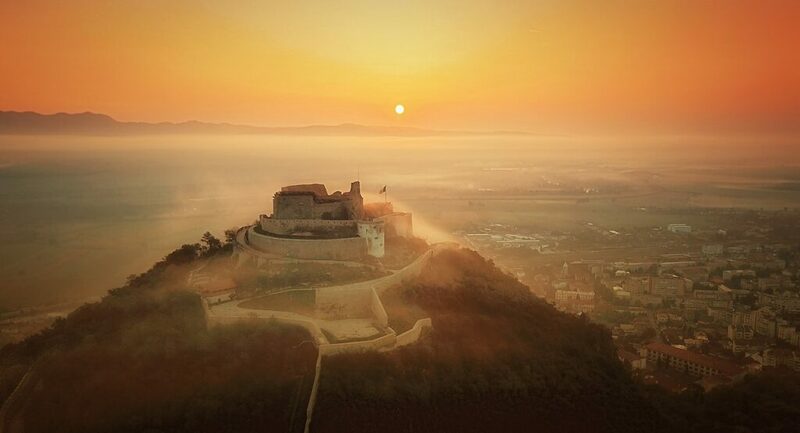 The photograph here, of Romania’s Fortress of Deva, was an entirely unplanned shot—he was driving to his hometown early one morning when he spotted this viewpoint. He quickly pulled to the side of the road and came away with this, which one judge commended for “a spectacular sunset/sunrise [that] gives this image a very warm, visually appealing look, and the perspective looking down on shows just how dominating the monument is above the city.” Photo by Dragos Pirvulescu, CC BY-SA 4.0. 11th place: Another view of the Baitul Mukarram National Mosque, which also featured in fifth place, this photo was praised by one judge for its “excellent composition, combined with a masterful control of lights and colors. I particularly like the artist’s decision to show the current use of the monument which adds additional educational value to the image.” Photo by Md. Nazmul Hasan Khan, CC BY-SA 4.0. 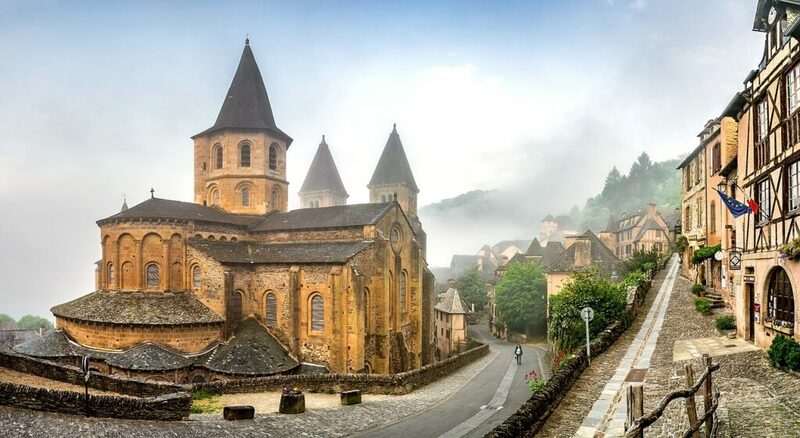 12th place: This panorama of the Abbey Church of Saint Foy shows “more than just a church,” one judge wrote. 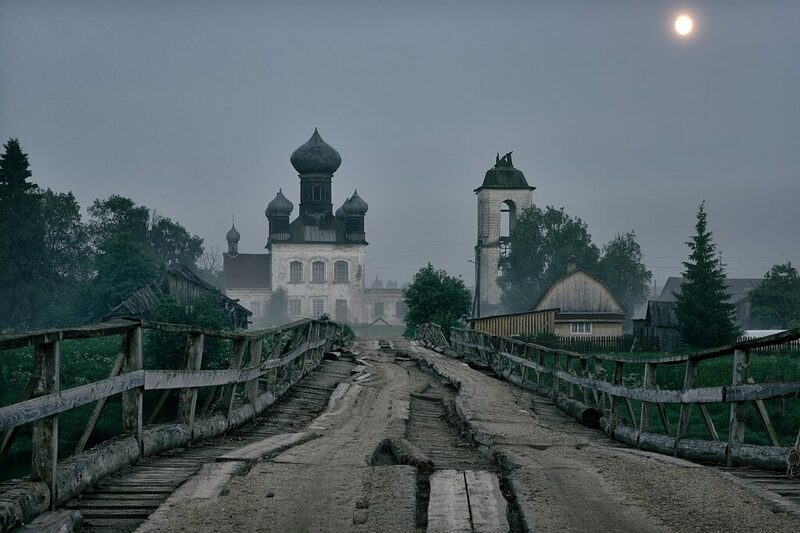 “It gives us the strong feeling of the typical atmosphere of a European village in the early hours, represented by a lone passerby.” Photographer Krzysztof Golik told us that the church is only seven kilometers from where he lives, and the foggy Sunday morning presented an ideal opportunity to go out and take photographs with a friend. Photo by Krzysztof Golik, CC BY-SA 4.0. 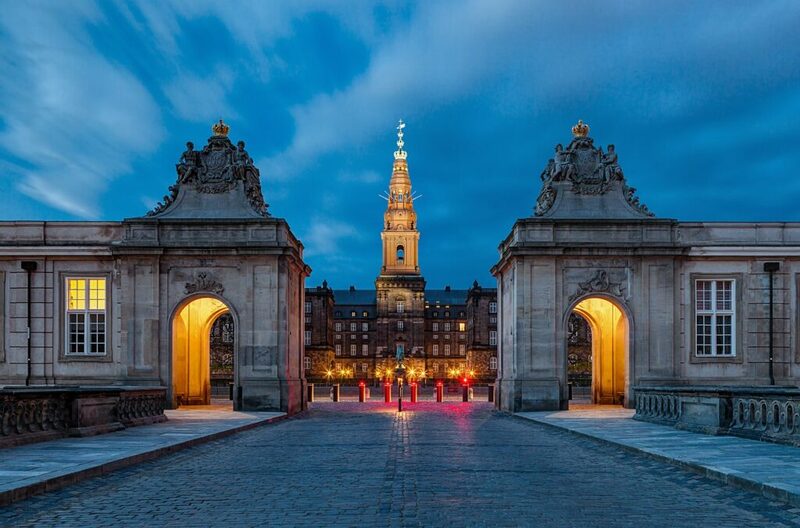 13th place: Maksym Prysiazhniuk planned this beautiful symmetric photo in advance of a vacation to Copenhagen, Denmark, with his wife. (They wanted to discover what he called a “fairy-tale city”—and what hygge is like!) Photo by Maksym Prysiazhniuk, CC BY-SA 4.0. 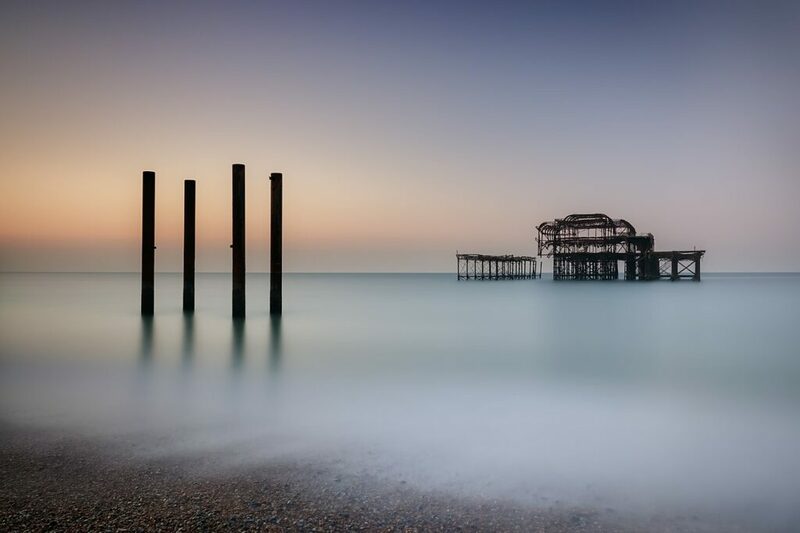 14th place: The UK’s West Pier makes for a ghostly subject when viewed in the light of a pale sunrise. One judge wrote that the pier rises up “like the skeleton of a forgotten sea creature.” Photo by Chris Terajet, CC BY-SA 4.0. 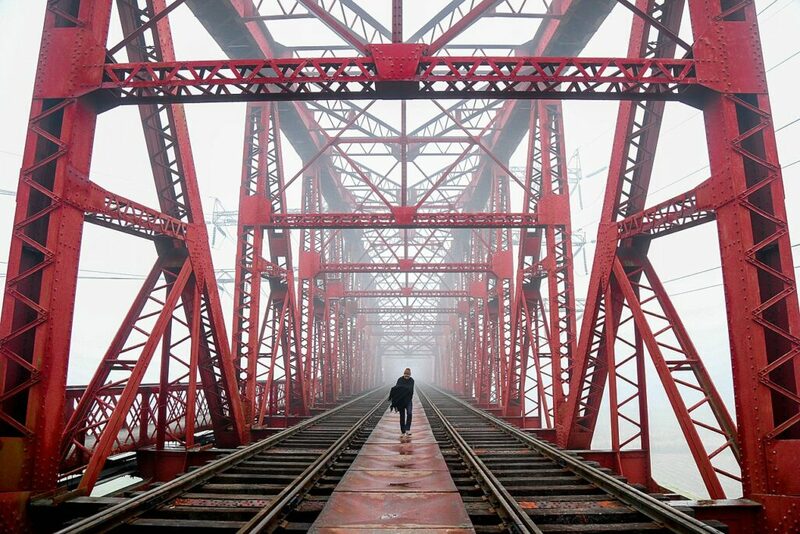 15th place: Shahriar Amin Fahim thought about capturing this timeless photo of the Hardinge Bridge in Bangladesh over the course of nearly a year—and he coupled the winter fog with the composition he dreamed about to place in the competition for a second time (#5). Photo by Shahriar Amin Fahim, CC BY-SA 4.0. The text of this post has been contributed by Ed Erhart, Senior Editorial Associate, Communications at the Wikimedia Foundation. Myself Shekhar Pandit,I have also participated in photo contest in past.At present I am viewing the list of winners in that I found some spelling mistake and also some ranking correction,please check it and update if my observation is right.The details are as follows: (1.) Spelling correction for “4 th Pace” to be corrected as “4 th Place”. (2.) 5th place: Shahriar Amin Fahim is an engineering student, which gets in the way of his photography hobby, so he asked us to tell everyone that you need to “live your life, live your dreams.” What’s special about this image is how it captured both the beautiful architecture of the Baitul Mukarram National Mosque and one of the people who keep it that way. Fahim traveled over thirty kilometers and waited about two hours for the perfect shot, which shows a khadem—someone who has dedicated their life to serve the mosque—cleaning a courtyard. “What I like about this image is its grittiness,” one judge said, showing “the reality of the life of those who care for the building on a daily basis.” A different view of the mosque came in eleventh place, and Fahim also won fifteenth place. My Observation: Initially written winning as fifth place, but at the end written as Fahim won fifteenth place,also different view for mosque is eleventh place,please rectify if any. Fahim won both 5th and 15th places, pictures of Baitul Mukarram National Mosque are on 5th and 11th places. So everything is correct.